In today’s competitive environment we can no longer rely only on “best practices” and past experience to make talent decisions. The future belongs to those who can use information to create proactive strategies and tactics. Technology is only half the solution. 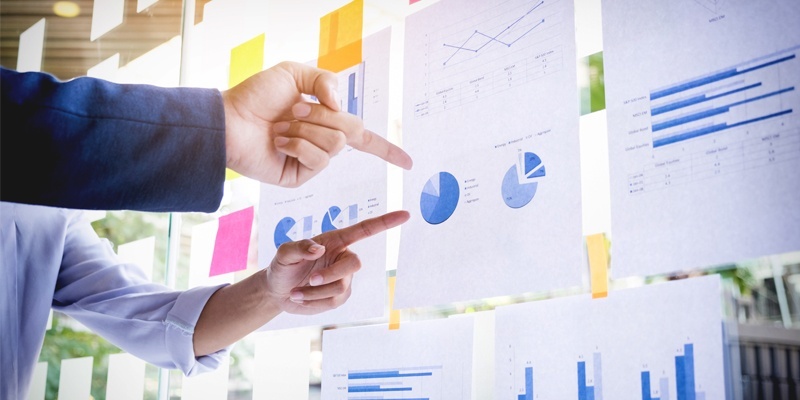 Pretty charts and graphs won’t help if they don’t answer your most pressing questions. Getting the right answers from your data requires asking the right questions, and that begins with a deep understanding of your business model, your competitive environment, and your workforce. The answers to your talent needs may be hidden in the data you already have. Download our datasheet to see how you can benefit from a solution tailored to your unique talent needs. Please submit the form on right to download the datasheet on title "Pixentia People Analytics".